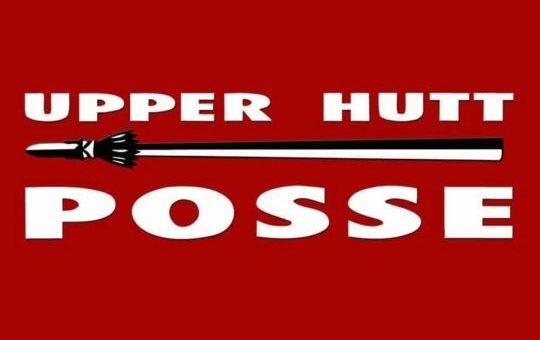 Upper Hutt Posse are a three to seven-piece rap-reggae fusion band with radical lyricism at its core. Coalescing around Te Kupu (aka D Word) – vocals/guitar/keys and MC Wiya – vocals/bass. a fluid lineup of additional musicians join the brothers. The progenitors of recorded rap music in the South Pacific UHP released ‘E Tū’ in 1988, following a year later with album ‘Against The Flow’, and their seventh in 2011 ‘Declaration Of Resistance’.